We’re starting to get small color changes in the trees this week! Since it’s my most favorite time of year, I look forward to every week between now and Thanksgiving. And I look forward to running to the mountains. 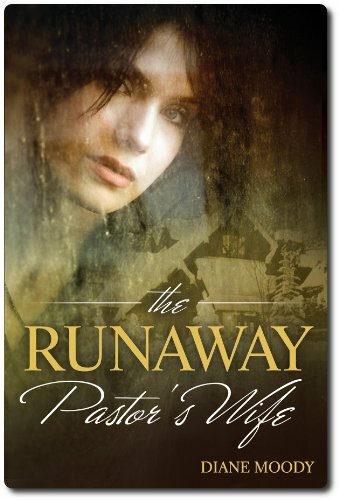 The Runaway Pastor’s Wife by Diane Moody is about running away too, in a different sense. This cover artist knows their stuff with the nice overlay. And we have a runner in this novel by Joy Ohagwu too. 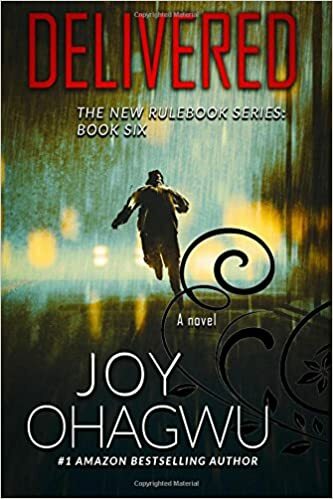 Delivered has plenty of suspense qualities on its cover art. I really like the scrolls on the side. They’re understated and interesting. What do you think of these covers? Do you prefer romance like Diane’s or suspense like Joy’s? Comment below. 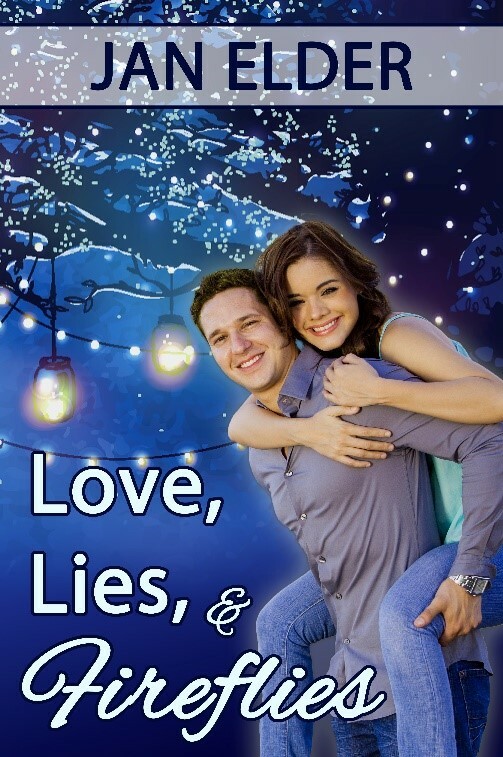 In writing Love, Lies, and Fireflies, what mattered to me was that my main characters be flawed Christians who went through hard times to ultimately triumph. But … it was also vitally important they be “real” with faults and failings. I’ve had many discussions with other writers and heard that books that were on the “edgy” side were not likely to be published. Some problems were allowed, but not too many, and certainly nothing “unchristian” could sneak in there. But I didn’t want to write about perfect people. My favorite books tend to be those that bend the rules a bit and humans sin and make mistakes. So, I decided to write what was in my heart. 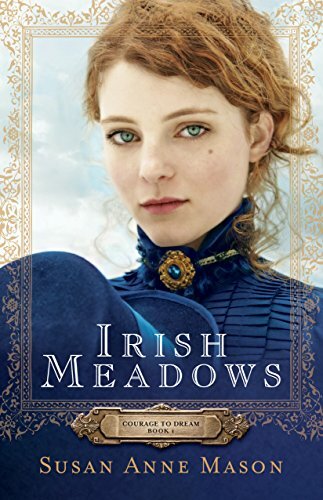 In LLF, my main character is Didi O’Brien, a twenty-eight-year-old woman who is kind, sweet, loveable, and…a people pleaser. She hates confrontation, hates disharmony with a passion, and especially eschews making anyone angry. She grew up in a fine Christian home and knows the Lord, but because she is so sensitive, she is also quite vulnerable. And that would be me … so I know her quite well. So I wondered. What would my life have been like if I had allowed someone to take advantage of my weaknesses? I had read some books and magazine articles about women who were controlled by the men in their lives. How would I have handled that situation? What if I put myself in Didi’s shoes and created a nefarious character who would use her to his own ends? Would I have allowed such a thing? Would I have known enough to pull away from an unhealthy relationship? It seems that often when someone is insecure or exceptionally tenderhearted, when they are eager to be loved, they tend to make unwise choices. They pull away from friends and loved ones. They lose their way, ashamed of mistakes they’ve made. Ultimately, they might forget what matters most—how much God loves them, how He forgives their transgressions, and how He longs to be the center of their lives. So I wrote about that. And I threw in a hero, Jake, who is sent by God to help heal our wounded Didi. Together, they struggle to get back to where God wants them to be. Along the way, they learn what true love is, God’s way. And they are redeemed by a Christ who knows them and loves them, flaws and all. Through a crisis of faith, and glimpses of mercy, Didi and Jake find each other. But how do they find the strength to resolve the many obstacles that conspire to keep them apart? IT’S GIVEAWAY TIME AGAIN. 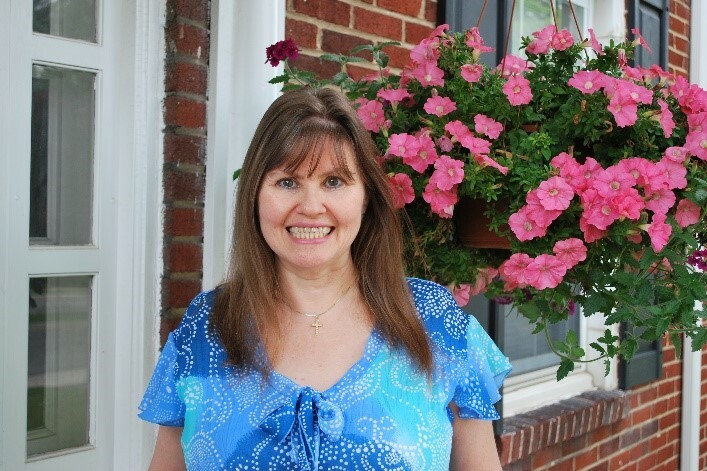 JAN IS GIVING AWAY 2 KINDLE BOOKS TO THOSE WHO COMMENT BELOW! Happily married for thirteen years to loving (and supportive) husband, Steve, the two live in central Maryland and comb the nearby countryside in search of the perfect ice cream flavor.